As a Visual Storyteller, BioHacker and Adventure Guide, I traveled the World learning self-mastery and meditation techniques from teachers of both ancient and modern traditions. This personal quest profoundly changed my life for the better. I now combine art, meditation and neuroscience to create visceral experiences that help everyday people master their minds, break self-limiting beliefs and patterns, and live a more meaningful, joyful and authentic life. “Girl! You took me to church and to therapy. At the same time!" “I had the pleasure of attending a guided meditation with Love. She crafts a safe space for relaxing exploration. I found the experience to be deeply honest, moving, and emotionally cleansing." “I found myself in one of the most difficult meetings I will have in my corporate life. I felt simultaneously attacked, insecure and angry. I could feel my shoulders stiffen, my nape was starting to hurt. I wanted to go home and bury myself under my blanket. And then I remembered breathing deep and slow — a technique Love taught us. I have to say that it was the only way I graciously survived that meeting. “I was lucky enough to meet Love while vacationing in Manila. She graciously invited me to attend a New Year’s Eve meditation. I was intrigued and excited, but had no idea it would become the highlight of my time in the Philippines. 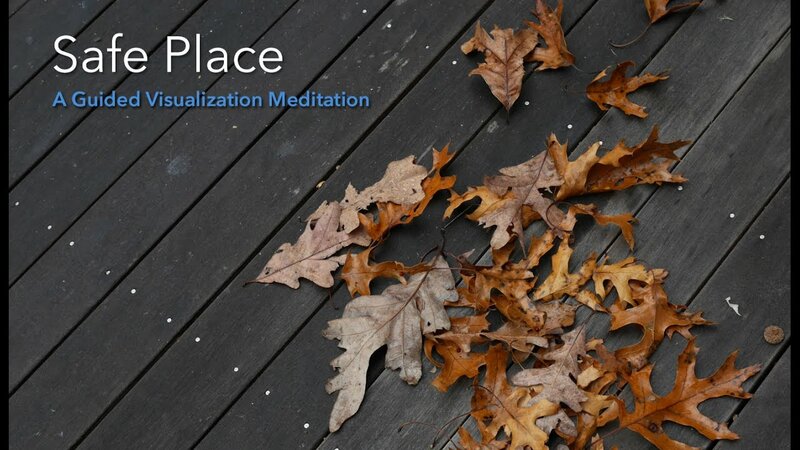 The group gathered around a table and Love led us into the meditation with a breathing exercise followed by a time of reflection over the past year. She then took us into the next portion of the time where we were encouraged to write down what we would be letting go of and not taking into 2016. I was so humbled by the honesty and openness of the group and immediately felt safe to share. It was one of the most vulnerable moments of my life, and yet I felt completely supported and surrounded by friends—who were strangers just moments before. This would not of happened without the beautiful environment that love created and facilitated. I will treasure that afternoon and the memory of people being brave enough to show their brokenness and as a result finding healing and the realization that it is in those honest moments, that their strength and beauty is revealed." “I’m not much into meditation— I’m too impatient. But Love’s guided meditations really helped and invigorated me. She makes things fun, creative and changes it up according to the energy of the group. Not only can she make you focus on your inner self but she also has a way of having the whole group interact with each other, reminding us to build energy even when we are set off into our regular, everyday life programming. A couple of us were really sad to see her go but I am looking forward to her next visit to get another shot of Love!" “I feel a focus and clarity with regards to my path and purpose after our session. Thank you for your support, Love! “The positive effects of meditation are irrefutable. I am grateful for the meditation experiences I have had with Love. Her guidance is accessible, informational and consciousness expanding. The mantra I learned from Love, “Breathing in deep, breathing out slow” has coasted me into my current meditation practice."